The Mata Atlantica (Atlantic Rain Forest) is a region which extends along the Atlantic coast of Brazil, originally extending across an area of 1,000,000 to 1,500,000 km. With the beginning of colonization about 500 years ago, the area has shrunken due to deforestation in the beginning of the 20th century. Today, the Mata Atlantica is only about 4,000 km and is divided into many small areas. It is now a World biosphere reservation, which contains a high biodiversity and a large number of highly endangered species. 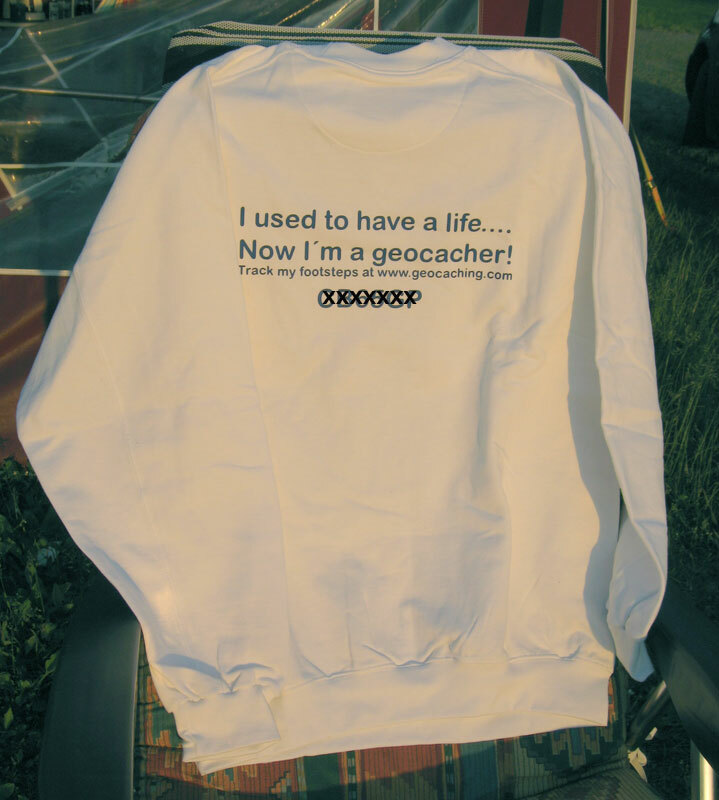 In the year 2001, Geocaching.com and 20th Century Fox released twelve special caches - the "Project A.P.E." Caches. 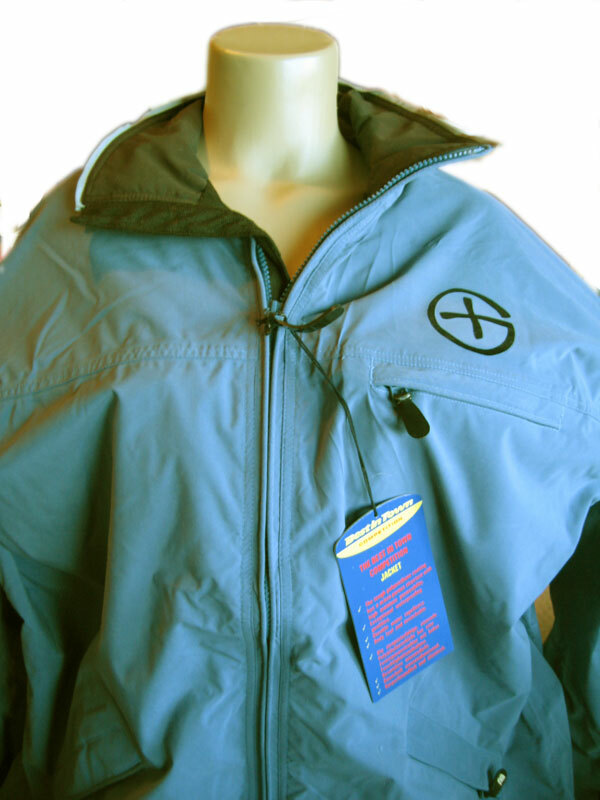 They were promotion caches for the blockbuster "Planet of the Apes" and the cache containers originally contained items used in the movie, such as a torch or a knife. 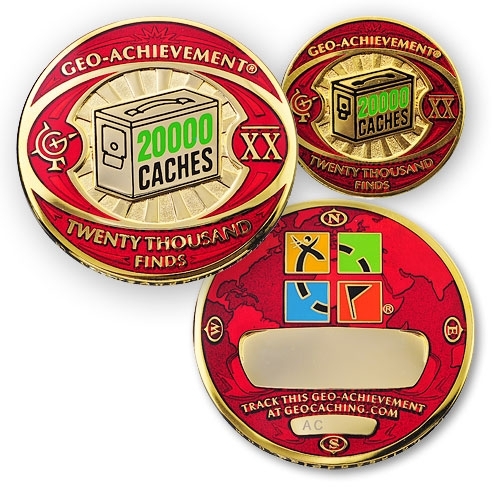 These caches were placed around the world (USA, UK, Australia and Brazil). All of these caches have been archived except one – the last one: Project A.P.E. - Mission 4 Southern Bowl that is located in an area of the Mata Atlantica: The Parque Estadual Intervales, 250 km southwest of Sao Paulo. On the front, this coin captures the silhouette of an ape from the movie, as well as the A.P.E. 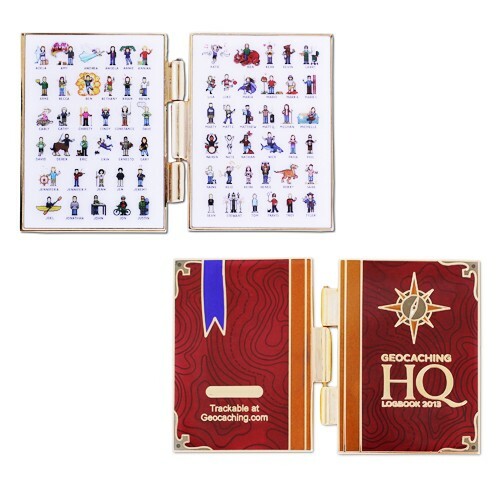 cache icon. We have also added Swarovski gemstones so you can have your own treasure to carry with you, or let travel from cache to cache. 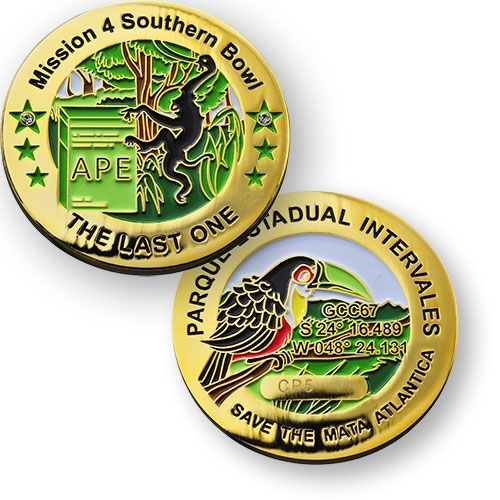 On the backside are the coordinates of the last A.P.E cache and a red-breasted toucan that can be found in this region.